This 5-star accommodation combines the class and elegance of a 19th century Victorian mansion with all the comforts and luxury of the 21st century. 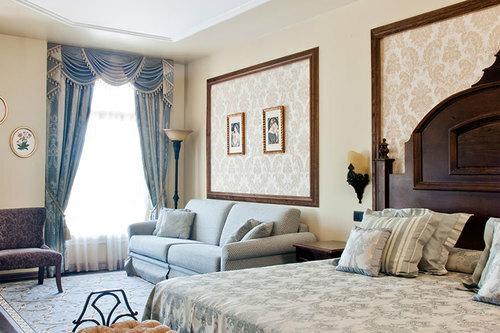 Elegant and stately rooms full of details that will transport you back to the luxurious West. 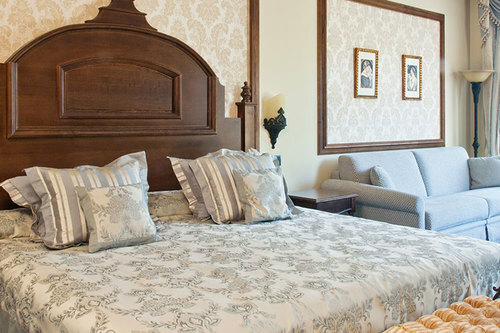 The two most exclusive rooms in the resort where you will feel like a real Far West magnate. 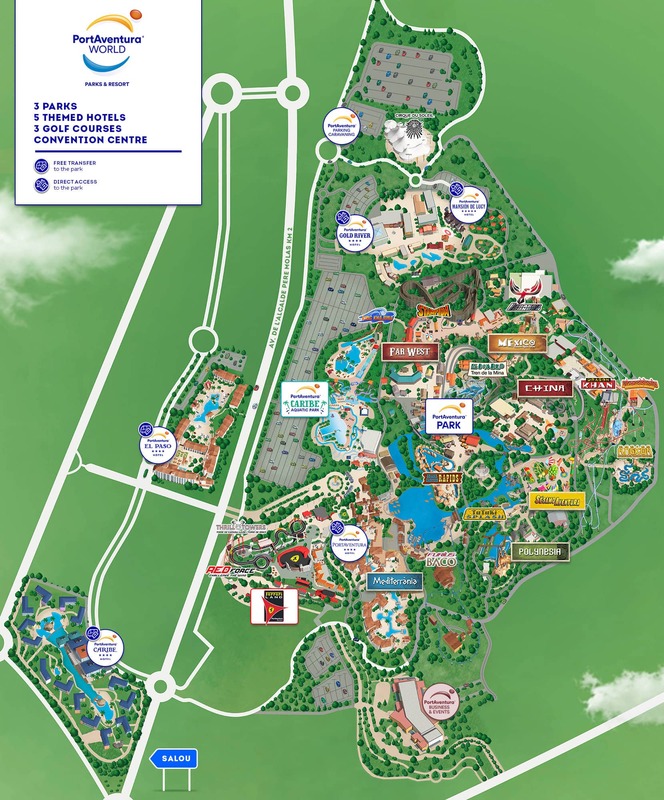 Unlimited access to PortAventura Park throughout your stay, according to park opening dates and times. Free parking at the hotel (subject to availability). 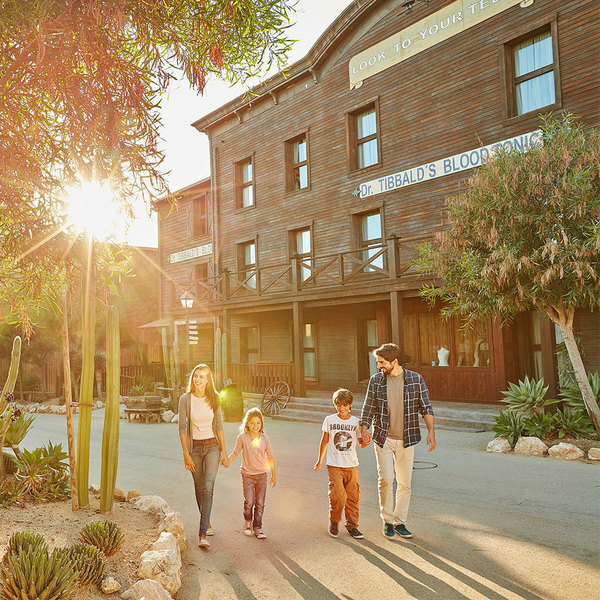 Discover these Victorian-style rooms and enjoy the authentic Western atmosphere. Cool down in this vividly Caribbean setting and enjoy the colourful rooms. Relax with the whole family in these rooms surrounded by the beauty of the Mediterranean.